Home / Blog / Blessing Israel / Why One Million Trees? In the 1950s, David Ben-Gurion had a vision to turn the Negev Desert from a desert into an oasis. 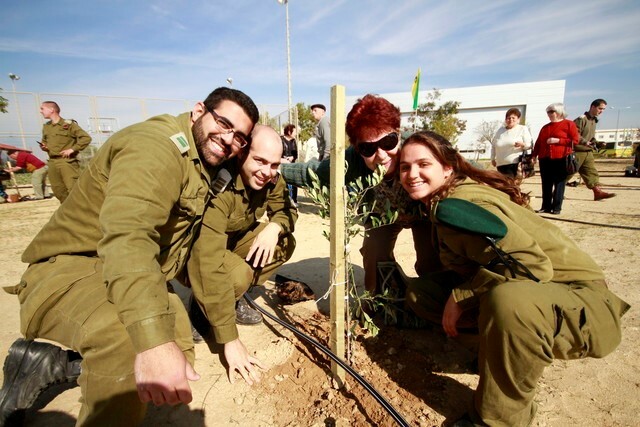 Our commitment to the Israeli government is to fulfill this dream and biblical prophecies of restoration and plant one million trees—one million olive trees throughout the Negev. Olive trees planted on IDF bases, in the King’s Valley and throughout the barren deserts of Southern Israel. That is the number that experts in Israel decided was needed to make a significant impact on the region’s economy. One of our goals at My Olive Tree has always been to create jobs for Israeli citizens, and we believe that we can make that happen by bringing agriculture to what many would describe as a barren wasteland, but as we know from Isaiah will one day be green and flourishing! The My Olive Tree Peace Grove is located within the main Israeli Army base headquarters for the Gaza Strip. This is the location where enemy tunnel running directly under the base! 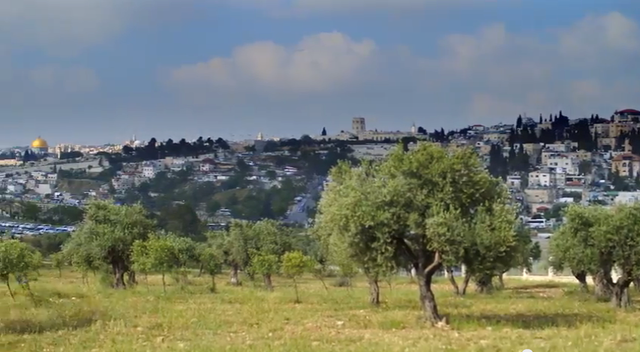 We believe that by planting this olive grove over this tumultuous location we are making a statement of peace and solidarity with the nation of Israel. Historically, The King’s Valley was a private garden for the kings of Israel. Prophetically, the King’s Valley is the location at the foot of the Mount of Olives where we believe that Messiah will come, walking through the valley up to the very gates of Jerusalem! Today, we are partnering with the Jerusalem Parks Authority to plant mature olive trees in this strategic location, creating a garden of peace and reconciliation in the very heart of Jerusalem. One million trees may seem like a very large dream—but this dream is what we had promised the leaders of Israel that My Olive Tree would complete! And today, this dream is becoming a reality through many amazing My Olive Tree sponsors like yourself.